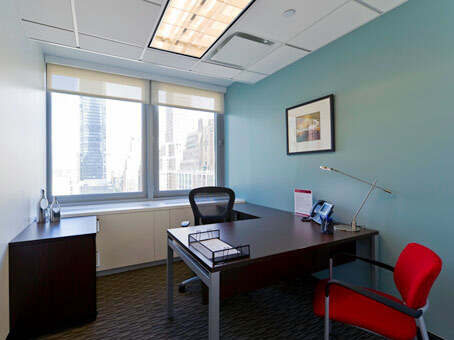 This business center is split over two floors of a renovated factory building, at 112 W 34th St in midtown Manhattan. 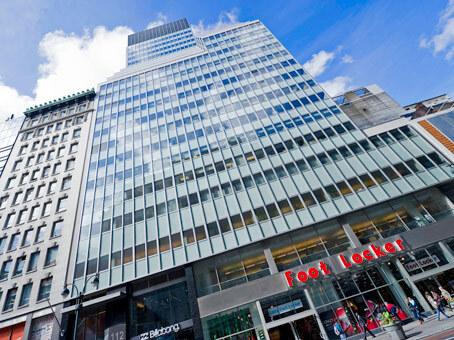 The impressive 26-story building provides excellent views over Manhattan through its energy-efficient glass curtain wall exterior. 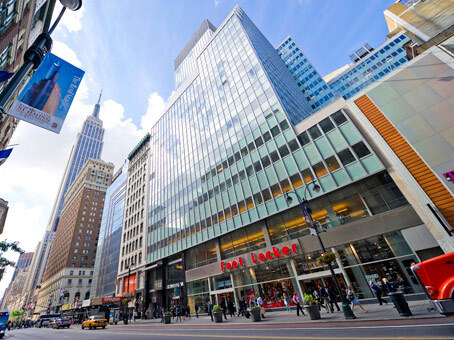 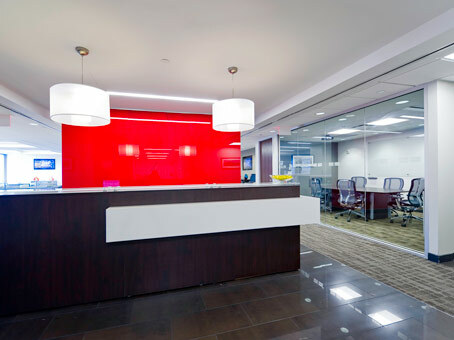 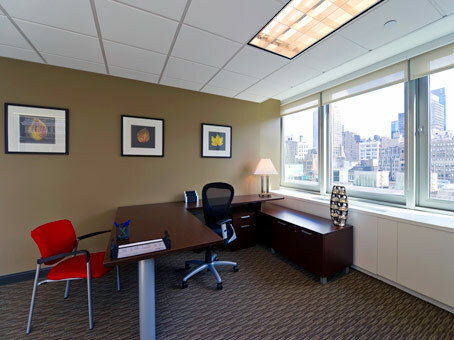 The executive office suites are easily accessible as they are just a short walk from Grand Central Terminal, Pennsylvania Station, and the Port Authority Bus Terminal.